It was with lackluster expectations that I took a seat in the theater last Friday when I joined my family in seeing Burton’s take on the 1941 Walt Disney classic, Dumbo. In a sense, viewing this iteration of Dumbo seated next to my mother was to come full circle: I watched the original film every single day for a month when I was a toddler – or so she tells me. Of course the Nietzschean themes of eternal recurrence and childlike wonder are so archetypal that the original film, a masterpiece written in the key of kitsch, uses them without so much as a wink or a nod to belie its philosophical quandary or artistic intent. This latest film had high standards to live up to. Dumbo (2019) begins rightly enough. The live action Casey Jr. steam engine looks just as one would expect, though perhaps a little less Burtonian than I would have liked. This latter fact is a sign of things to come: either hampered by the overly-safe studio standards that got him fired in the ’80s or playing it safe himself, the art direction and set design feel watered-down, particularly in comparison to my favorite works of his from the late ’80s and early ’90s. Coincidentally, one of those films, Batman Returns, stars a cast consisting of good guy Michael Keaton and bad guy Danny DeVito. This film sees them working with roles reversed. (If only Christopher Walken could come to save the day in Dumbo, but I digress.) Unfortunately, both those talented actors, as well as the also talented Colin Farrell, seem to be phoning it in. 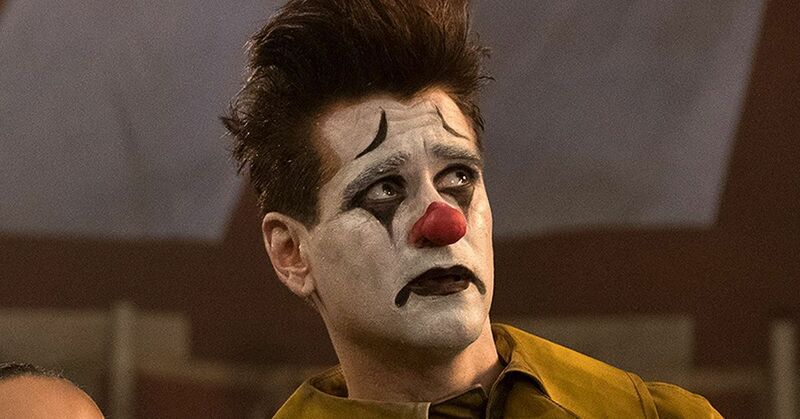 Farrell’s appearance as the saddest clown ever has to be a new all-time low for him. Keaton’s schtick is a cheap, one-dimensional knock off of his character in Spider-Man: Homecoming, which is a pale imitation of his better work. And DeVito – well, he feels smaller than life in a film about an elephant. A less-than-pleased Colin Farrell masquerading as a clown. If you have yet to see the film, and you are wondering why the studio gave the okay to adapt a film that was originally one hour and four minutes into an almost two-hour movie, I was wondering the same thing. It is now an entirely different story, with the characters of Dumbo, Timothy Mouse, and Mrs. Jumbo making small and silent appearances throughout its runtime. I guess in the age of three-hour-long Marvel movies, a short and sweet adaptation of the original just would not do. Of course, I am not entirely opposed to the idea of re-imagining a story, especially if it is done well and keeps with the spirit of the original. This is where the film goes wrong. To get back to the beginning of the movie, which is not too far off base from what I would expect of Dumbo 2.0 but in real life: Casey Jr. and the train ride to each circus stop are about as close to perfect a live-action rendition of such things can be. It is sans baby-carrying storks, but given the cultural differences between 2019 and 1941, it is an understandable omission. Once the train stops, however, so does the likeness to the spirit of the original film. Two young children, a boy and a girl, are seen running through the circus-people unloading their train. These are probably the main characters of the film, but given that it is an ensemble cast and the original protagonist is only onscreen when other characters are on screen, it is likely that they are supposed to drive the story – the important phrase there being “supposed to be.” My main problem with these two, and my guess is the problem the audience will have with them, is their lack of defined character traits. I can think of one between the both of them. The girl, Milly Farrier (Nico Parker), wants to be a scientist and consistently brings up “the scientific method” throughout the film’s runtime (the scientific method she purports looks nothing like any actual science, but it’s the thought that counts, right?). The boy, Joe Farrier (Finley Hobbins), has no discernible or distinguishing character traits. Holt Farrier (Colin Farrell), the children’s father, is probably the third most important character, and while he has an interesting backstory (he was a horse-riding cowboy before losing his arm in the Great War), it isn’t used to add anything to his character. The rest of the ensemble consists of the other circus characters, a family of outcasts that was better portrayed in The Greatest Showman, and the bad guy, V. A. Vandevere (Michael Keaton). 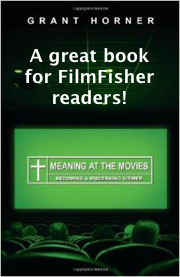 Obviously, a lifeless cast of characters leads to an inert plot, but a good plot can still have thematic significance. 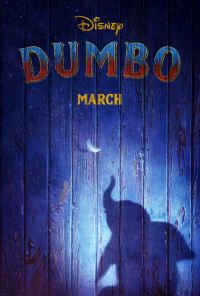 With Dumbo (2019), the plot is typical Burton: a lovable outcast (or outcasts as is the case) is thrown into the spotlight only to be double-crossed by those who put him there. The problem with this kind of plot is that the outcasts have to be lovable, or at least memorable, and these ones aren’t. What’s worse is that the film lacks any internal struggle, something integral to both the original Dumbo and Burton’s best works, in favor of a simple black-and-white external struggle. 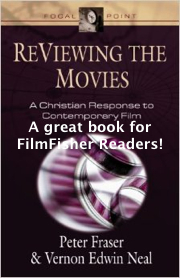 The result is a film that is limp and ineffectual. Dumbo is less “bad” than it is deeply mediocre, which is probably worse. A bad film can be dismissed as a mindless cash grab, but this film, like many of Disney’s other live-action remakes, is just competent enough to not be dismissed. It is this that is the real tragedy: that the association between remake and original is a blight to the memory of the original film in our shared cultural consciousness. It is something that is pervasive in Disney as a company today, with their stranglehold on every IP they can get their hands on. Someday the cash cow will run dry, and then that ending where V. A. Vandevere burns his own park down will start making a lot more sense.